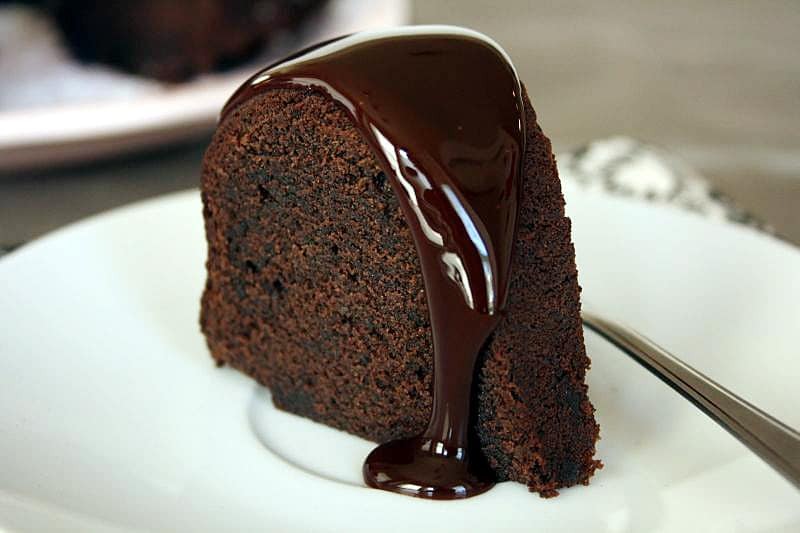 Who doesn’t love chocolate pound cake? This made-from-scratch chocolate pound cake recipe is sure to please! This chocolate pound cake recipe was written by Ruth Rainey and compliments of a cookbook by the Cuthbert United Methodist Church.